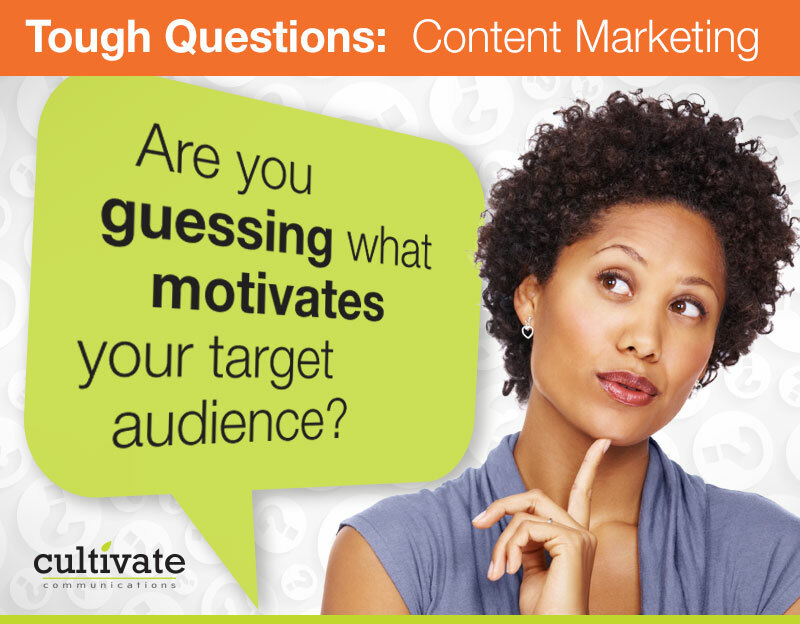 Are you guessing at what motivates your target audience? If so, your content may be going to waste. Why not develop detailed personas for each of your audience segments, and then map their buyers’ journeys? You’ll be much more focused on their needs.